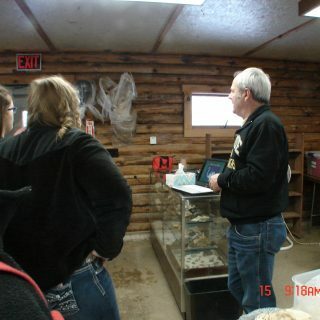 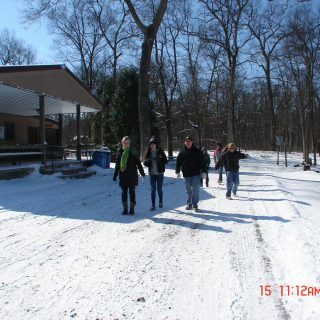 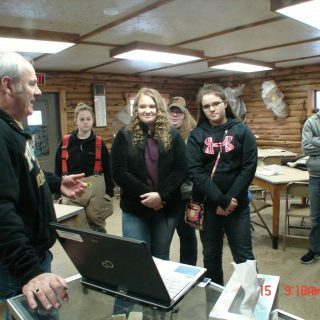 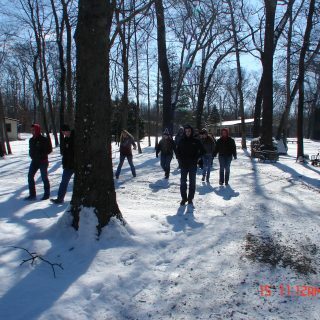 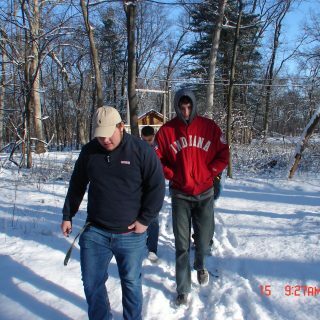 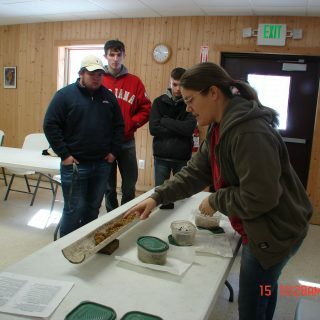 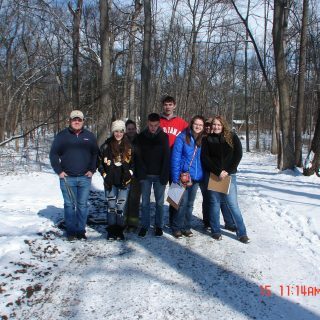 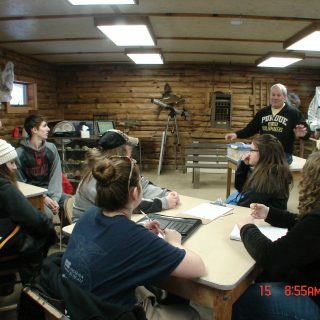 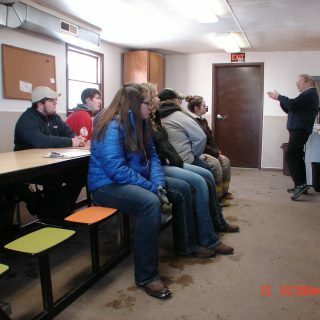 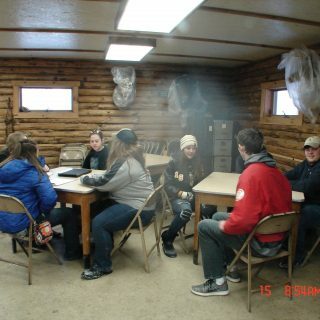 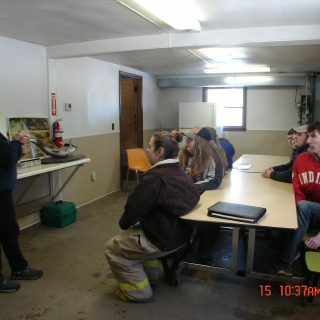 Envirothon is a competitive learning event for high school-aged students. 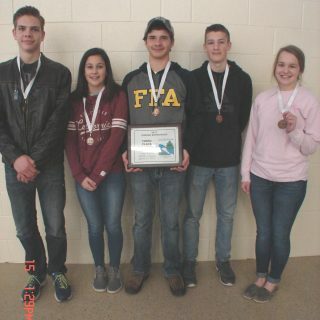 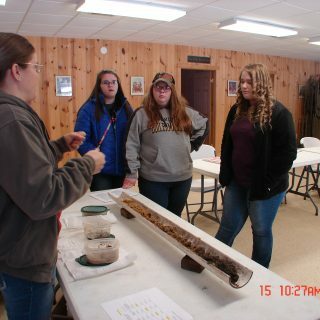 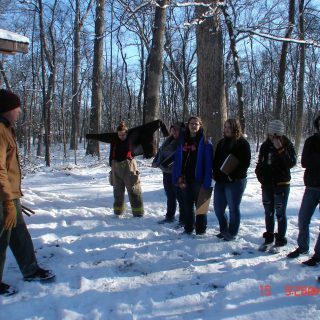 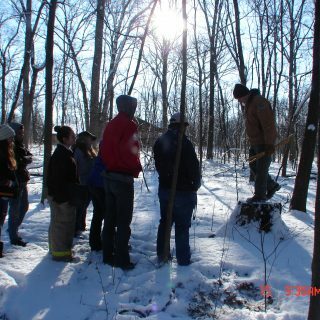 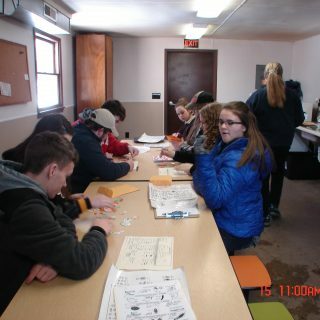 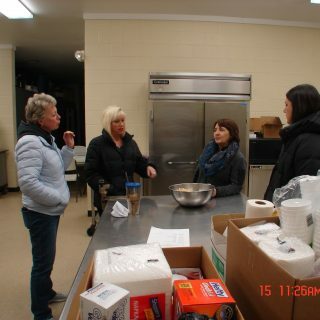 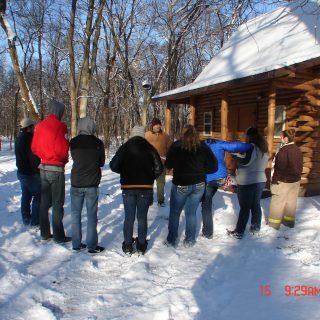 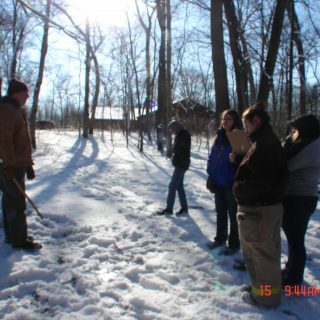 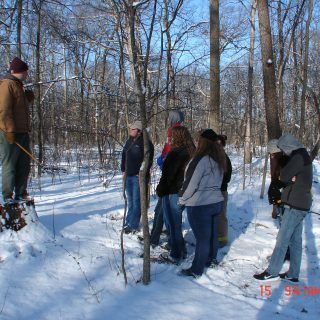 Envirothon tests the student’s knowledge of environmental resources including aquatics, soils, forestry wildlife and current environmental issues. 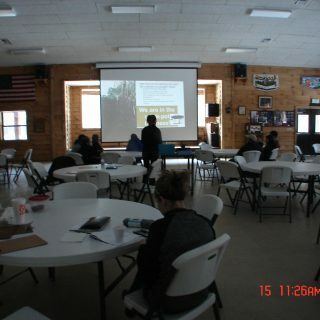 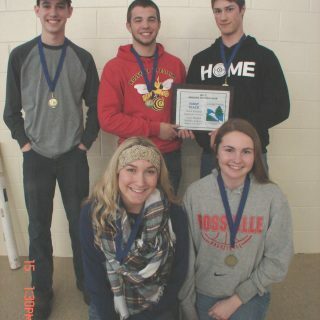 Teams of five students, representing their school or organization, compete by answering questions and by studying resource problems in each of the five environmental areas. 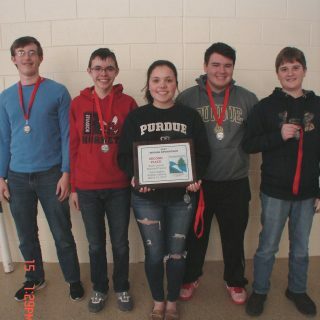 The top teams advance to the state-wide competition, and the winner from their goes on to the national competition.